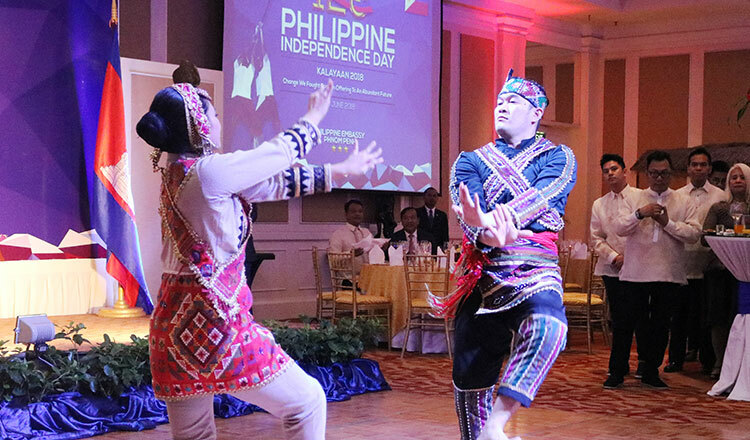 The Philippine embassy Phnom Penh celebrated the 120th Anniversary of the Declaration of Philippine Independence at Raffles Hotel Le Royal. 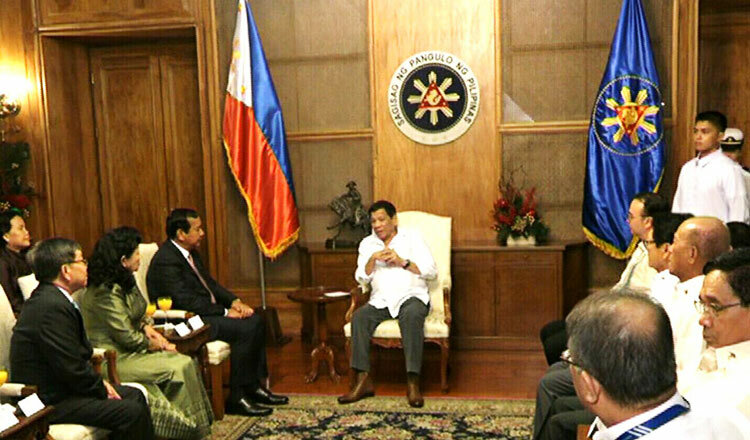 The Ambassador of the Republic of the Philippines, H.E. Christopher B. Montero and honored guests, H.E. 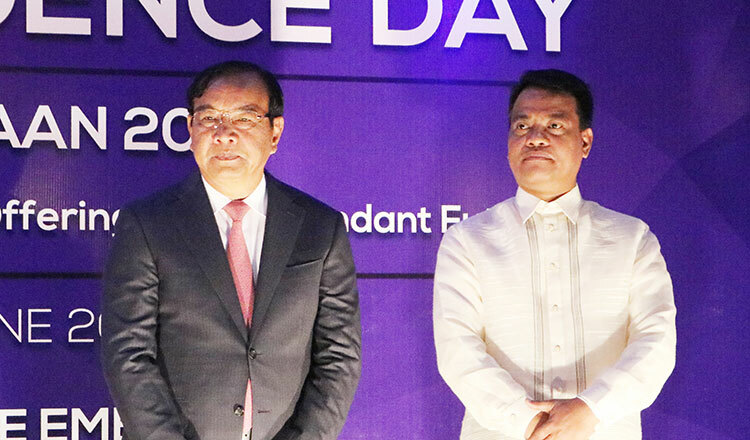 Prak Sokhonn, Senior Minister and Minister of Foreign Affairs and International Cooperation Kingdom of Cambodia, and other ambassadors who are based in Phnom Penh, including the members of the diplomatic community, and Cambodian government officials, businessmen attended reception. Ambassador H.E. Christopher B. Montero and Minister H.E. 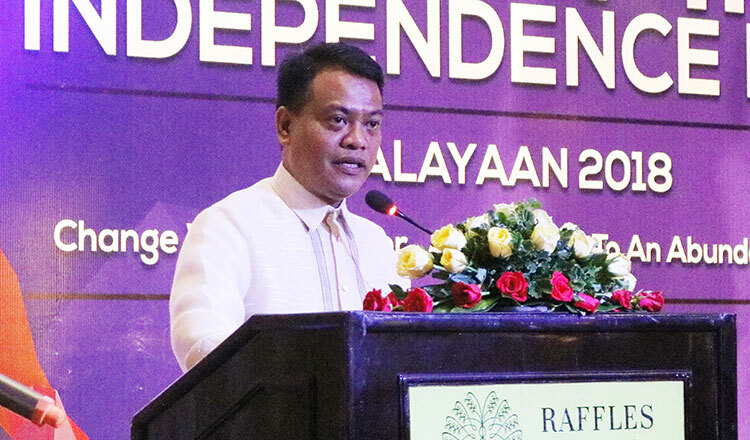 Prak Sokhonn delivered their speeches and exchanged toasts, acknowledging the warm and close ties between Kingdom of Cambodia and the Philippines. They also extended their best wishes to the leaders and the people of both countries. 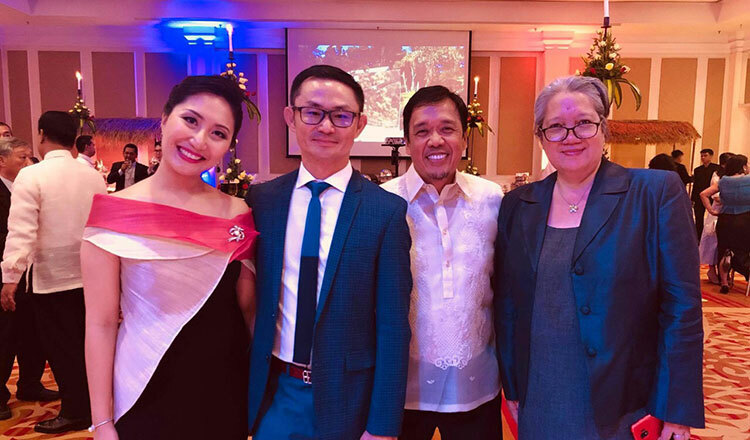 Vice Consul Monika Limpo, Ken Nhan, Jojo Malolos and Gina Lopez. VIP guests arriving at the 120th Anniversary of the Declaration of Philippine Independence. H.E. Prak Sokhonn Senior Minister and Minister of Foreign Affairs and International Cooperation Kingdom of Cambodia and H.E. Christopher B. Montero.